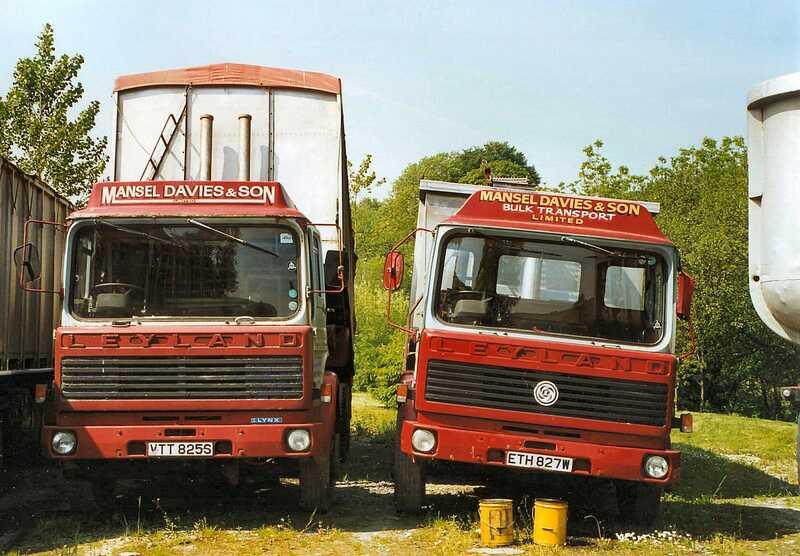 The Mansel Davies Group is a family owned haulage business, operating from Llanfyrnach, near the market town of Crymych, Pembrokeshire. 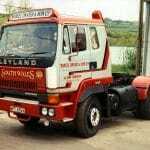 Through sustained long term growth based on our vision of serving the West Wales community where we live and work, and through our flexibility to accommodate our customers’ short and long term needs, we’re also one of the largest employers in North Pembrokeshire. It’s a story we’re proud of. 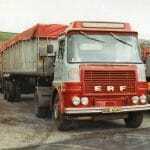 In 1875, the lead mines near Llanfyrnach closed down. 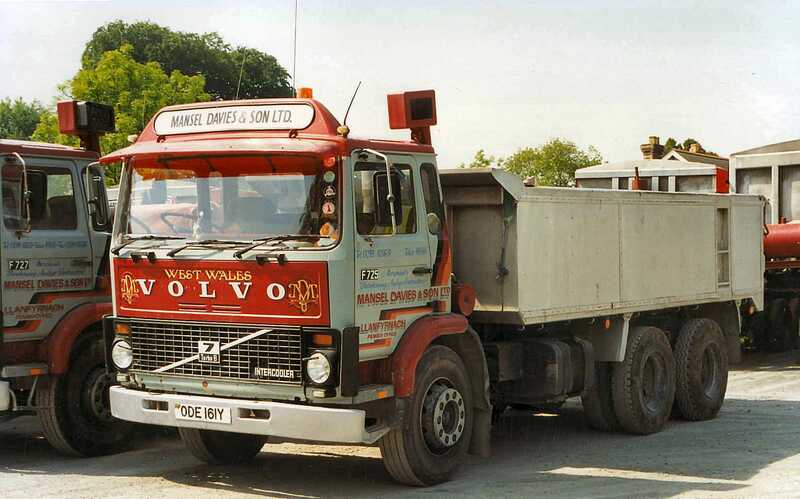 For want of anything better to do, John Davies set himself up as a lime, coal and grain merchant – and the business that is now the Mansel Davies Group was born. 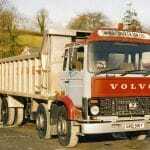 John’s youngest son, Mansel joined the business in 1895 and father and son worked together, from the Llanfyrnach railway sidings, distributing lime, coal and grain that came in by train from Whitland across the local area. 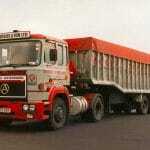 Gradually, horse and cart distribution gave way to trucks and lorries as technology advanced. 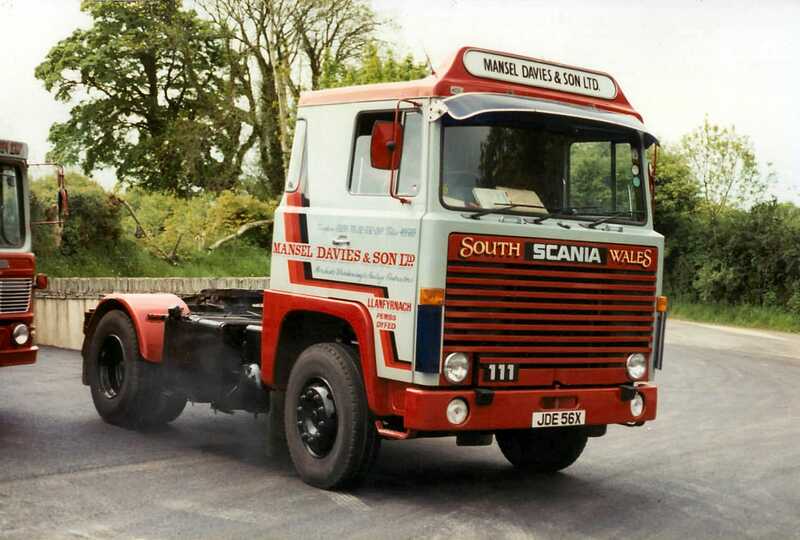 Mansel’s son Stanley joined the business having already been a salesman for a feed company, and Stanley’s son Kaye joined the business in 1959 following national service and his apprenticeship as a motor mechanic, taking on the reigns in 1963. 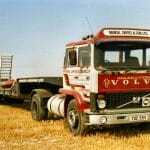 Not only did 1963 see the hand over of the business to Kaye Mansel Davies, it also saw the closure of the railway under the Beeching reforms. 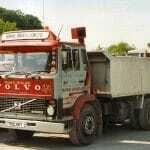 With coal, animal feed and fertiliser supplies getting no further than Whitland, the business expanded to collect these valuable goods – coal from the South Wales coalfields and beyond, animal feed from Liverpool, fertiliser from Avonmouth. 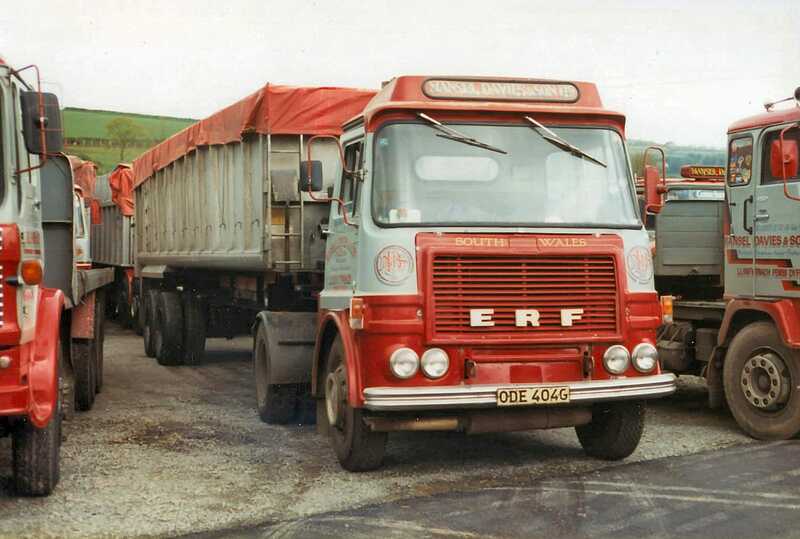 Once brought in to Llanfyrnach, the local distribution network would kick in as before, with Mansel Davies distributing these commodities throughout the old county of Dyfed – now Ceredigion, Pembrokeshire and Carmarthenshire. 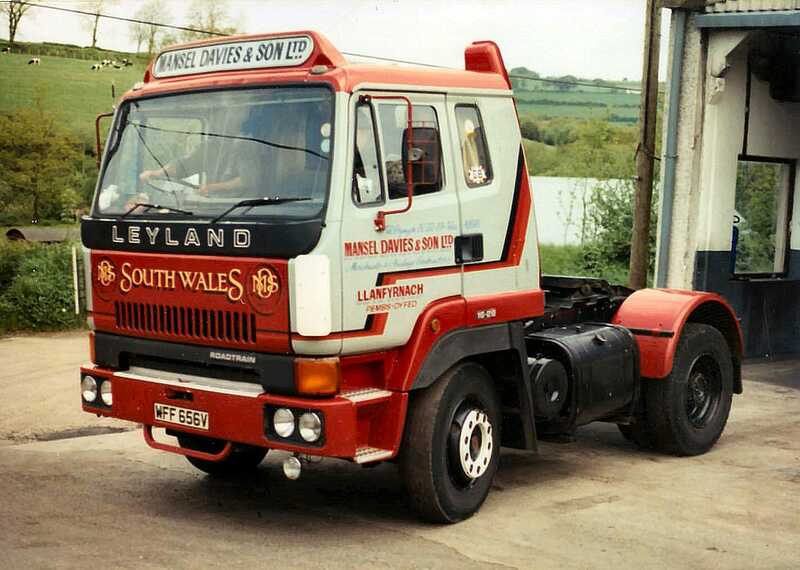 The dynasty extended when Stephen Mansel Davies, Kaye’s son, joined the business after leaving school in 1979. 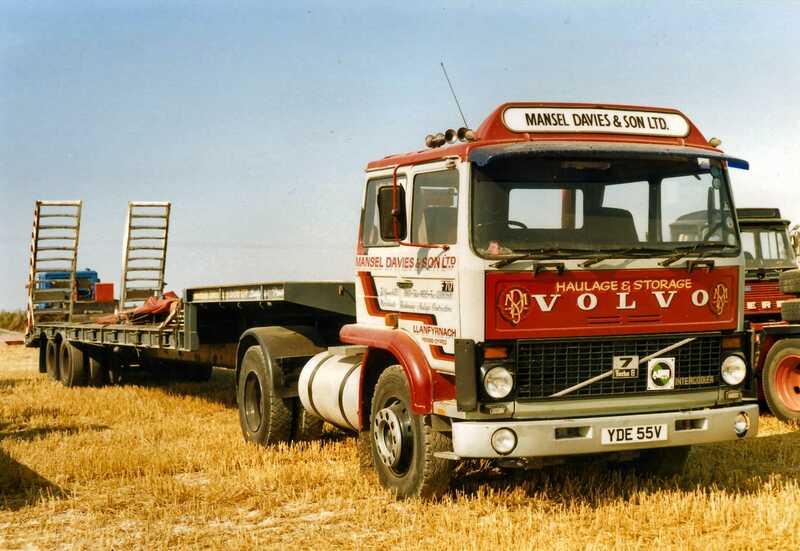 Driven by the demands of their own fleet of vehicles, in 1982 Mansel Davies acquired a Volvo truck franchise. 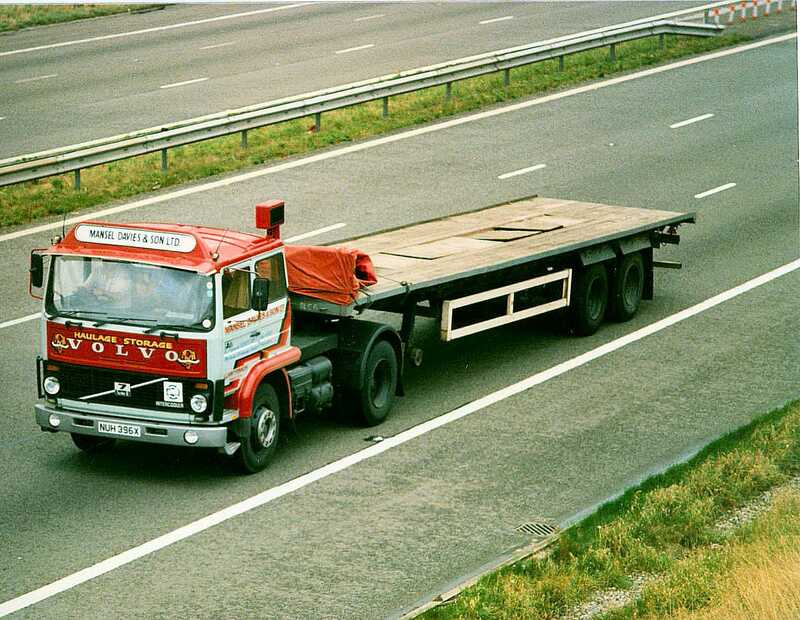 Initially providing parts and servicing for their own trucks, this side of the business has grown steadily and now includes Volvo and Isuzu truck sales as well as a complete parts and servicing business, to keep vital haulage services on the road. 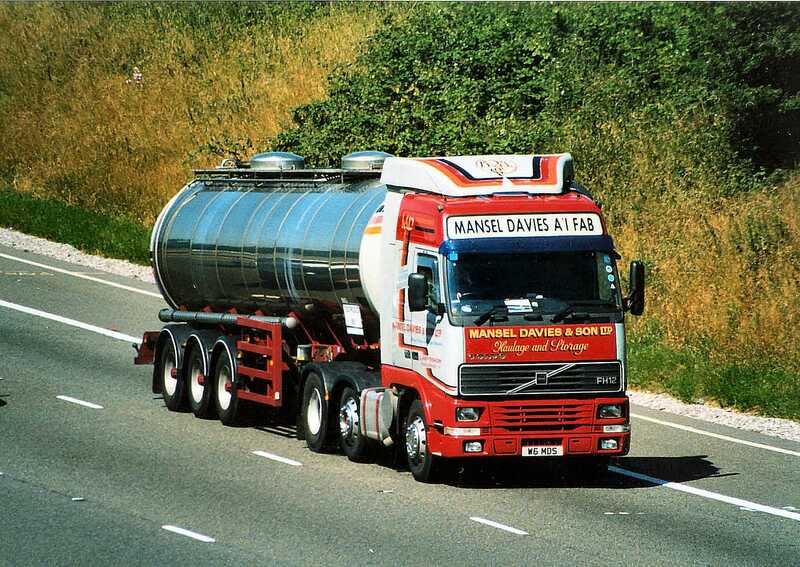 Mansel Davies Ltd is the largest milk haulier in Wales, collecting 1.5 million litres of milk from over 450 farms each day, and distributing it throughout the UK on behalf of 8 primary milk buyers. 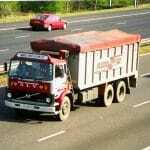 The business services the local animal feed industry, running a fleet of animal feed bulk blowers, and tippers which supply the raw materials for animal feeds as well as other materials. We work with local authorities to deliver food waste to anaerobic digesters. 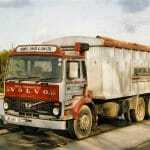 The company also offers a complete bulk lime spreading service for the agricultural and farming industry. 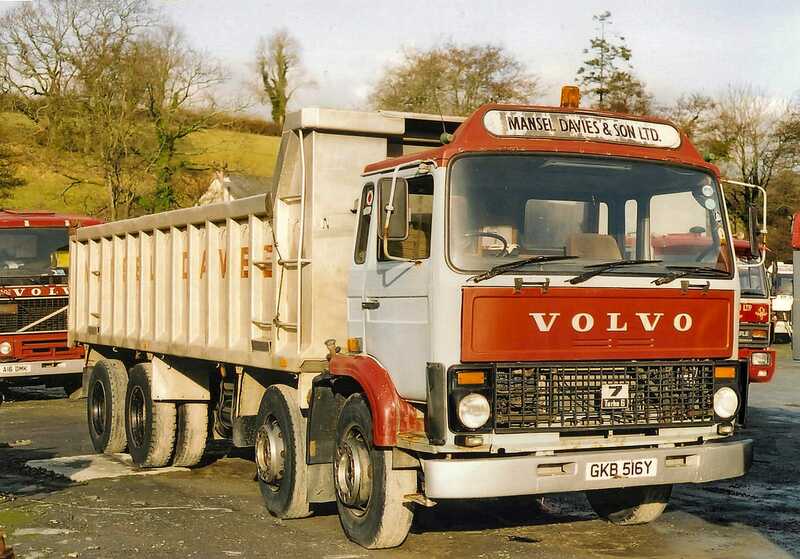 Mansel Davies Garages serves an area that stretches from Machynlleth, across to Tregaron and Lampeter, down to Cross Hands and everywhere west, offering Volvo and Isuzu sales, a 93-95% ‘first pick’ parts and servicing including breakdowns and recovery. In addition to our Llanfyrnach centre, we have satellite workshops at Temple Bar, Carmarthen and Letterston for the convenience of our customers. 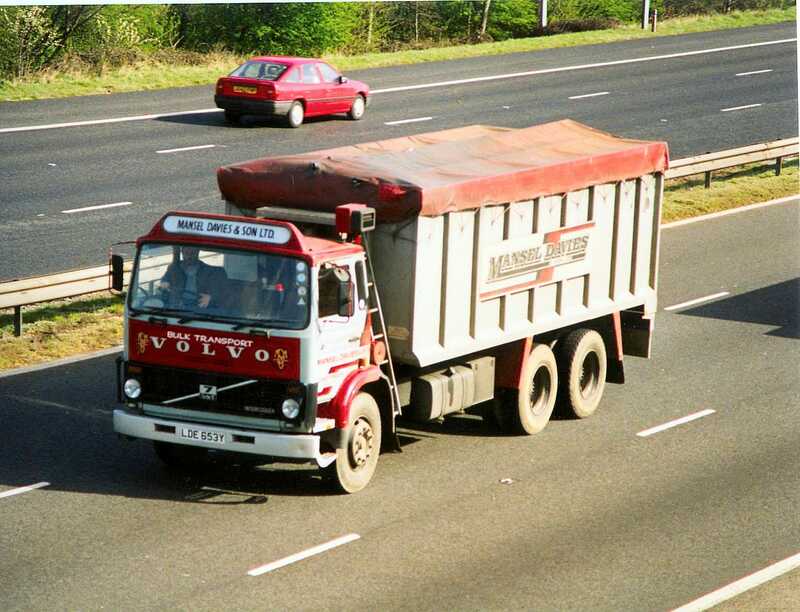 This side of the business incorporates a purpose built VOSA MOT testing station, carries out ADR testing, brake tests and is also a tachograph centre. 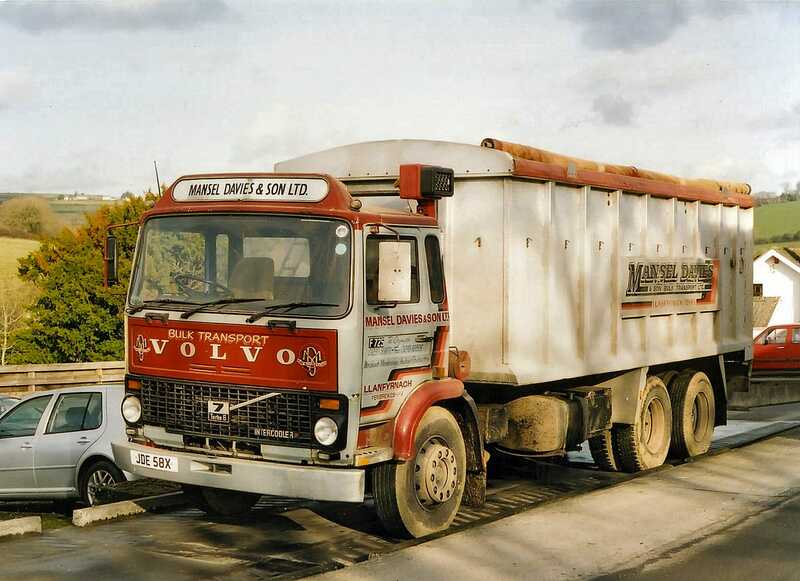 Where vehicles breakdown in geographically remote locations, Mansel Davies can tap into the Volvo network to resolve issues quickly and efficiently. 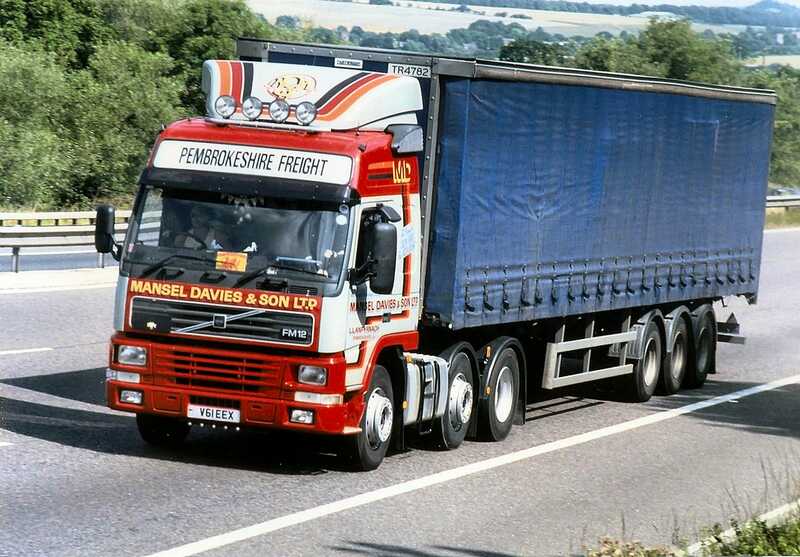 Pembrokeshire Freight Working in partnership with Irish transport company Perennial Freight, Pembrokeshire Freight transports everything from toilet paper to steel between the UK and Ireland. 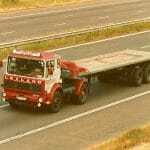 Curtain sided and flatbed trailers are delivered from anywhere in the UK to Pembroke Dock and Fishguard where the trailers are taken by ferry to Rosslare for onward delivery across Ireland by Perennial Freight. 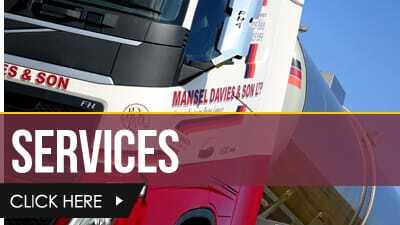 Today, the Mansel Davies group of companies employs over 300 people, many from the same families. 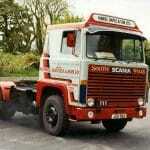 We’re also continuing the ‘family’ tradition, with Stephen’s daughter Sasha joining the business in 2015. 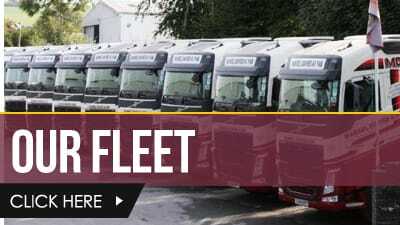 We’re proud to be one of the largest employers in North Pembrokeshire, and of the investment we can offer in the young people of the area, with apprenticeships in our workshops, and a commitment to encouraging young people to remain in the haulage industry, with a wide range of training and development opportunities. 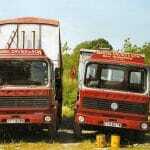 We are very proud that Kaye Mansel Davies received the MBE in 2000 for services to business and the local community. 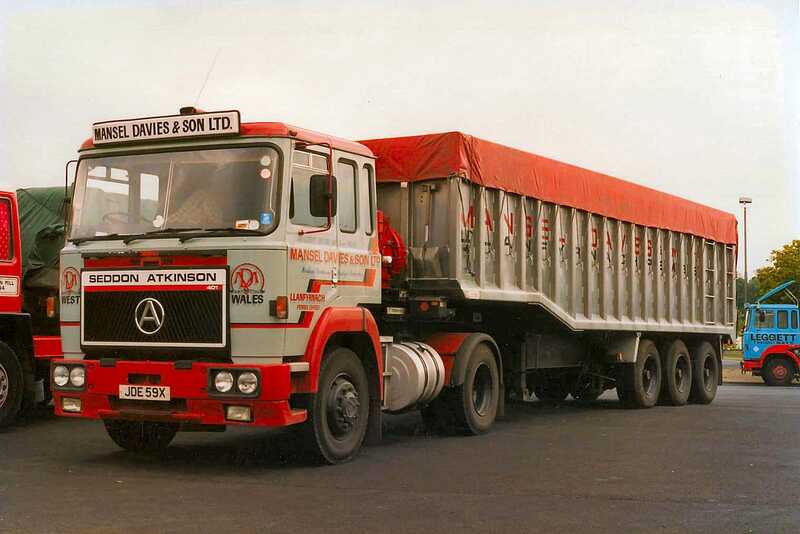 Very much rooted in the agricultural community we have always served, we continue to put the customer first, and concentrate on building long lasting relationships. 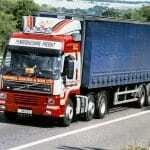 We have the flexibility to respond to customer needs in the short term through excellent customer service day to day. 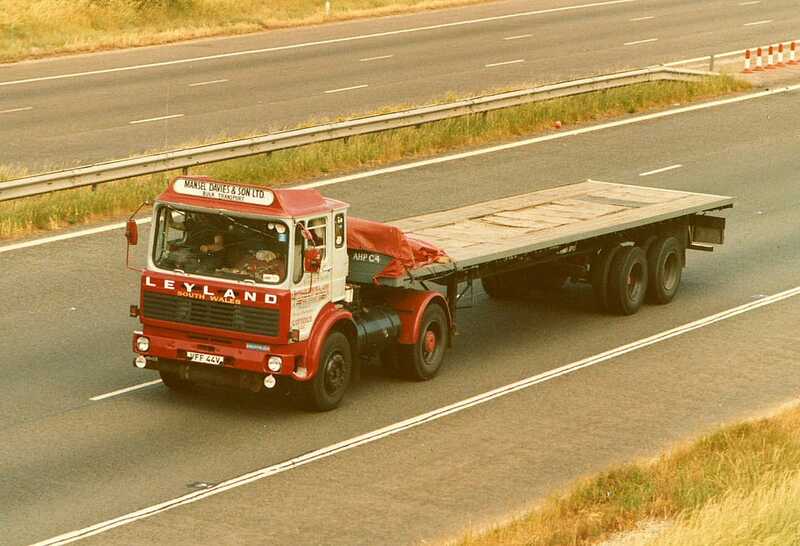 Longer term, we are always inspired to seek the most cost-effective solution to our customers’ problems, and on a wider scale, to identify gaps in the market and respond accordingly.